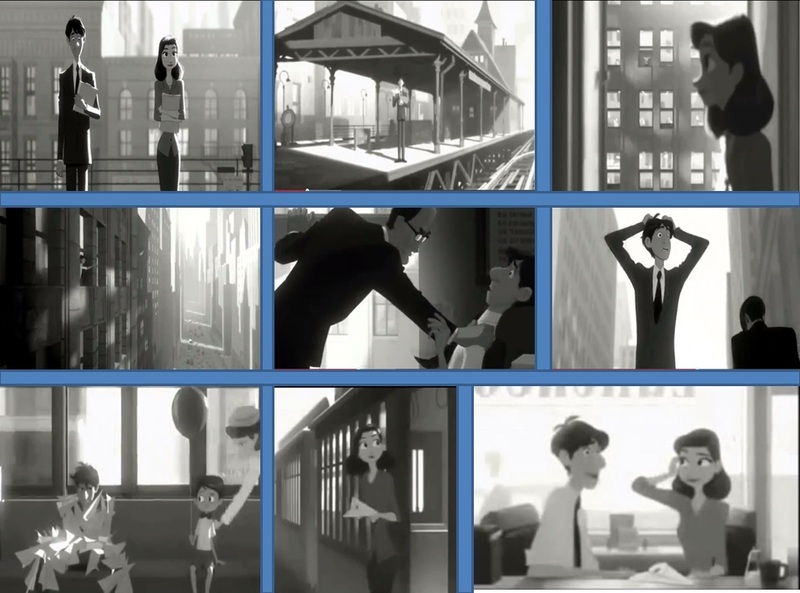 Last week, we spent some time using Movie Talk and the paperman video. Yesterday, I put up this collage of images from the video and asked students to describe what happened. My instructions were that they could describe the collage frame by frame or use it as a reference and write from memory of the video. I told them that they had 5-7 minutes to write. This activity was not as structured as a timed free write or rubric-based writing assessment. The students knew that it was just a practice for the type of writing and speaking they’ll have to do on their quarterly final exams soon. They did not use notes or reference materials. They had only a blank sheet of paper and the image projected on the screen. After they finished, a few students shared what they had written, and I collected all of the writings. Then as a class, we talked through each frame of the collage and students shared as much detail as they could. The results were impressive. The writing wasn’t perfect (although a few pieces were incredibly close). There were some errors in tense mixing, subject verb agreement, adjective use . . . etc. However, the writing was in Spanish, lots of it. It was language used spontaneously, in context and it accurately conveyed meaning, lots of it. The students communicated. They used the target language. I was impressed by what they could do, and I believe they were as well. Perhaps the most impressive part was what didn’t happen. There were no shouts of, “All in Spanish? I can’t do that!” They grumbled a bit at the outset at writing for five minutes (They are still lazy teenagers), but the idea of writing or speaking in Spanish did not intimidate them. They were almost eager to show what they could do. What would my textbook-based students of 6 years ago have done? Why can they produce language? Because language used in context is what we do everyday. 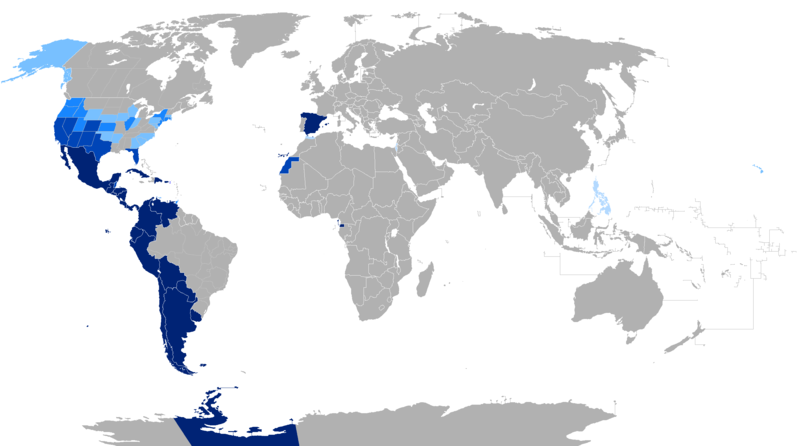 They constantly hear and read Spanish. Also, speaking and writing are not foreign concepts. We do not spend much class time on output tasks. But when we do, we use the language in context and we focus on communicating. Sometimes I need an activity like the paperman writing to remind me of what type of students are being developed in my classes. They are being trained to communicate. The next logical point is assessment. If students are being trained to communicate, they should be assessed on their ability to communicate. Sometimes I get frustrated when I examine my students from a strictly grammatical perspective. It could be based on a comparison to students of the past or a glimpse of the expectations of other language programs. Whatever the reason, I find myself informally evaluating my students by measures other than their abilities to communicate in Spanish. Why? Grammar is important. Vocabulary is important. But they are just components of communication. I should assess them on their ability to do what we do everyday – communicate. What a great idea. I am curious: how often had you seen/discussed the video? I am just starting to use Movie Talk and am trying to figure out what is going to work well.